The fact that Kamaladdin Heydarov – a major Azerbaijani PEP and a huge money-laundering risk (see previous post) – has an account at Pilatus Bank which he uses heavily was picked up during an inspection of that bank by the Malta Financial Services Authority in the last quarter of 2015. The same inspection picked up the fact that two Maltese PEPs, Keith Schembri – the Prime Minister’s chief of staff – and disgraced former European Commissioner John Dalli have accounts there in their personal name. 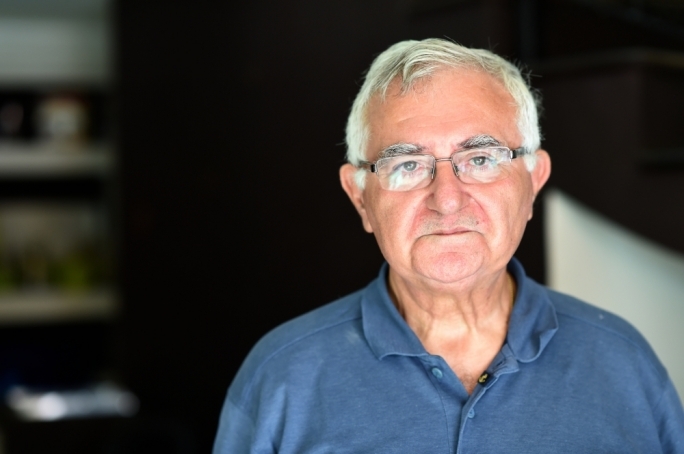 Schembri’s and Dalli’s names were deliberately left out of the report which the Malta Financial Services Authority drew up following the inspection. I have no information (yet) on whether Kamaladdin Heydarov’s name was similarly excluded. The Malta Financial Services Authority took no action against the bank despite the discovery of these and other major PEPs in the bank’s client list. 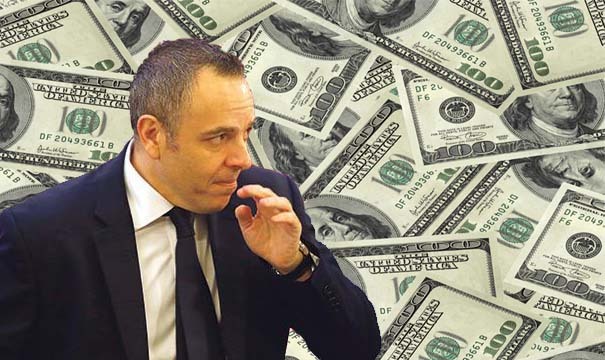 The following March – last year – the Financial Intelligence Analysis Unit carried out a nine-day investigation at Pilatus Bank. The trigger for this investigation was the reports on this website about Panama companies and New Zealand trusts held by the Minister for Energy, Konrad Mizzi, and the Prime Minister’s chief of staff, Keith Schembri. The Panama Papers had not yet broken worldwide. Pilatus Bank had got its banking licence from the Malta Financial Services Authority, which has been chaired for around two decades by Joe Bannister, just a few months earlier, in August 2015. 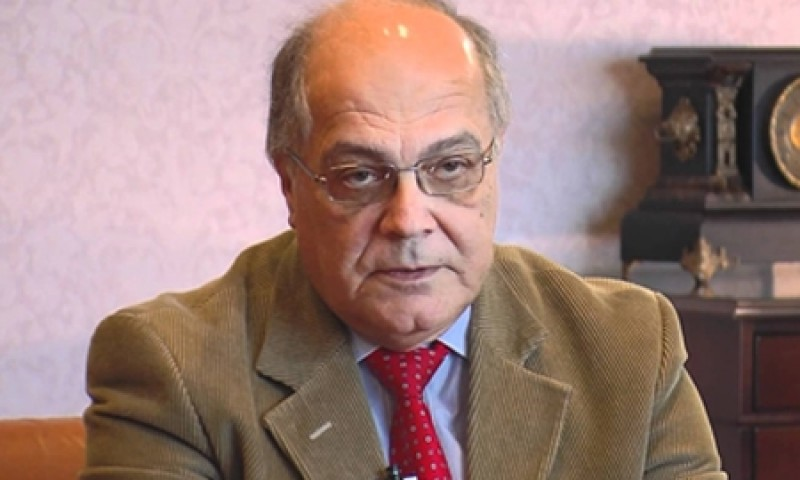 The bank’s owner, Seyed Ali Sadr Hashemenijad – who is Iranian but uses different passports issued by St Kitts & Nevis – applied for the banking licence in December 2013. He was just 33 at the time and was not a banker.